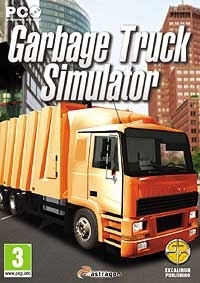 In Garbage Truck Simulator 2011 you run a business collecting the rubbish of a large European town. Start with a small garbage truck and grow your business. Dive into the cab of your truck and become the driver and take your colleague quickly but safely to the collection area, of course pay attention to the road traffic regulations! Invest the money earned in collecting garbage: perhaps upgrade your vehicle or buy another one. 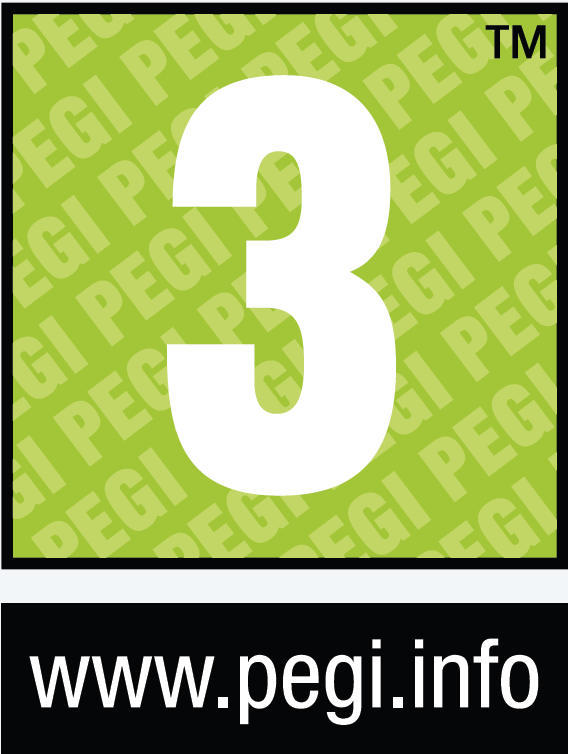 Expand your business by buying new depots. Refuel and repair your vehicles and equip yourself for the next job.